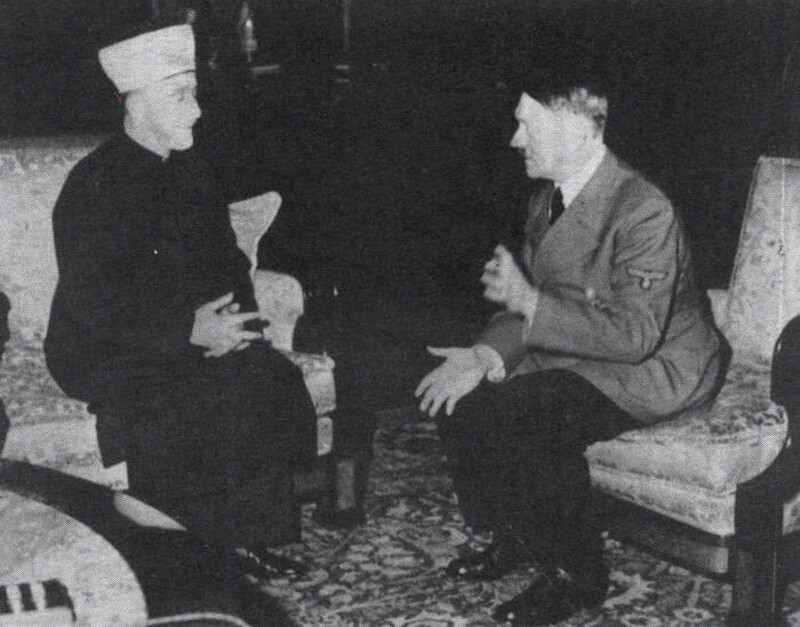 Al-Husseini flew to meet Adolf Hitler in Berlin in 1941, and that meeting was instrumental in the Nazi leader's decision to launch a campaign to exterminate Jews, Netanyahu said in his speech. "It is a sad day in history when the leader of the Israeli government hates his neighbor so much that he is willing to absolve the most notorious war criminal in history, Adolf Hitler, of the murder of 6 million Jews," said Saeb Erekat, the Palestine Liberation Organization's secretary general, as quoted by Reuters. But the criticism didn't just come from the Palestinian side. Even Israeli Defense Minister Moshe Ya’alon said that Netanyahu's claims were incorrect. "It certainly wasn't [Husseini] who invented the Final Solution," Yaalon told Israel's Army Radio. "That was the evil brainchild of Hitler himself." Zionist Union MP Itzik Shmuli called on Netanyahu to apologize to Holocaust victims. “This isn’t the first time Netanyahu distorts historical facts, but a lie of this magnitude is the first,” Shmuli said, as quoted by the Guardian. 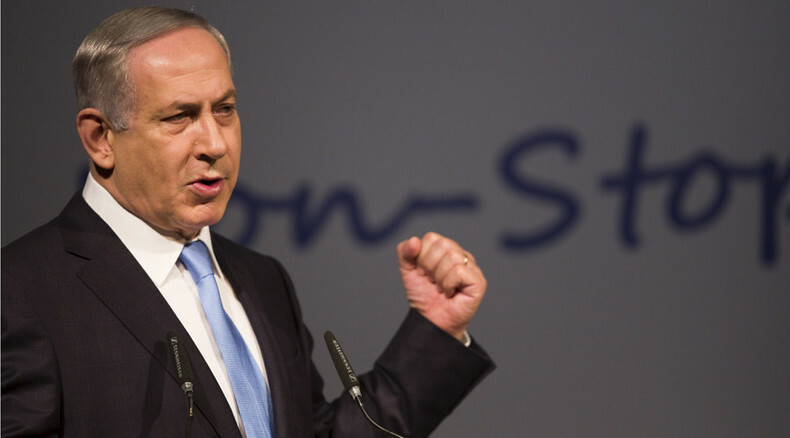 Social media was also awash with criticism for Netanyahu. “I can’t say it’s surprising. It’s obviously not a mistake. Netanyahu has a history of inflammatory statements,” Robert Naiman, policy director at the Just Foreign Policy think tank, told RT. “People expect different behavior from government officials,” he added. It comes amid increased tensions between the two sides. Ten Israelis have been killed in recent wave of stabbing attacks by Palestinians. In that same time period, 46 Palestinians have been killed by Israeli fire.